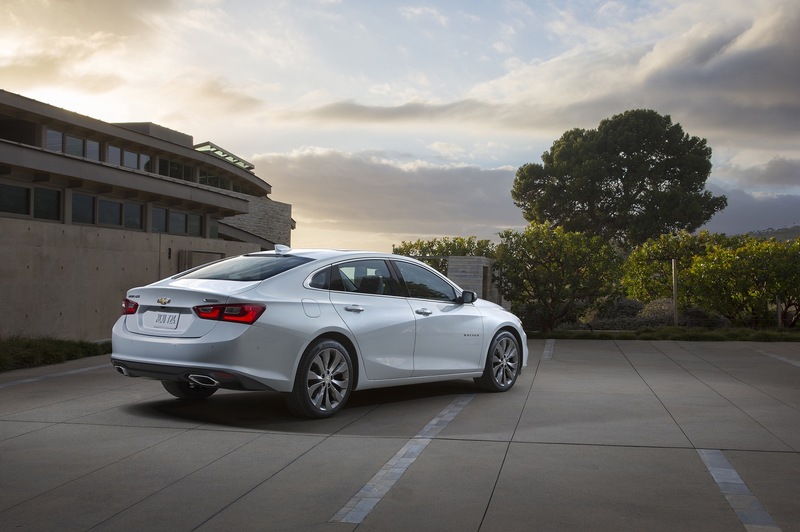 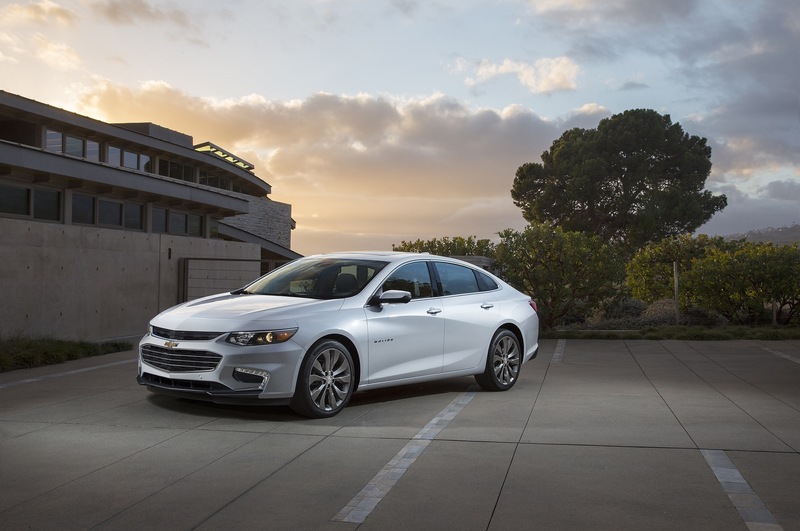 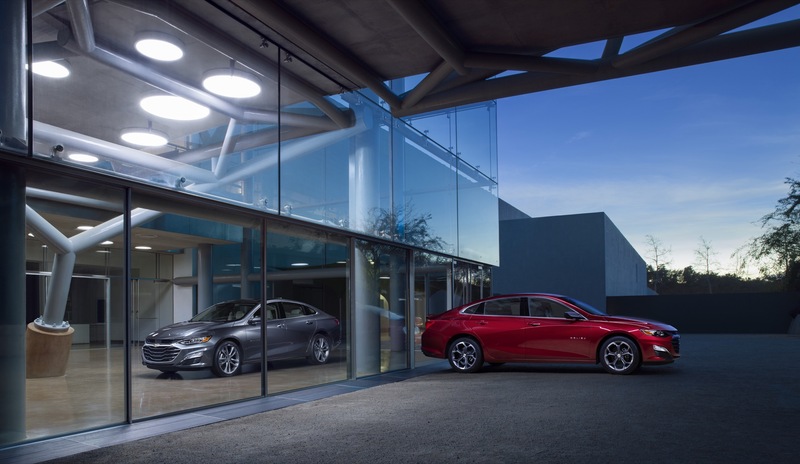 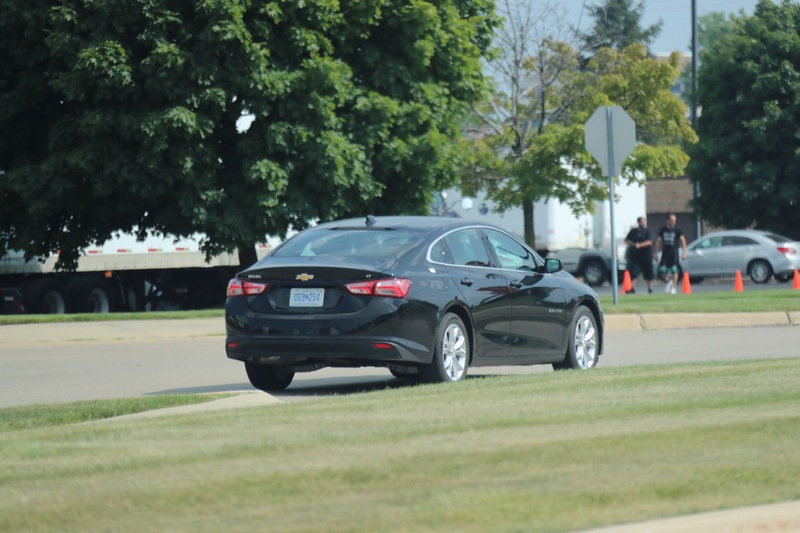 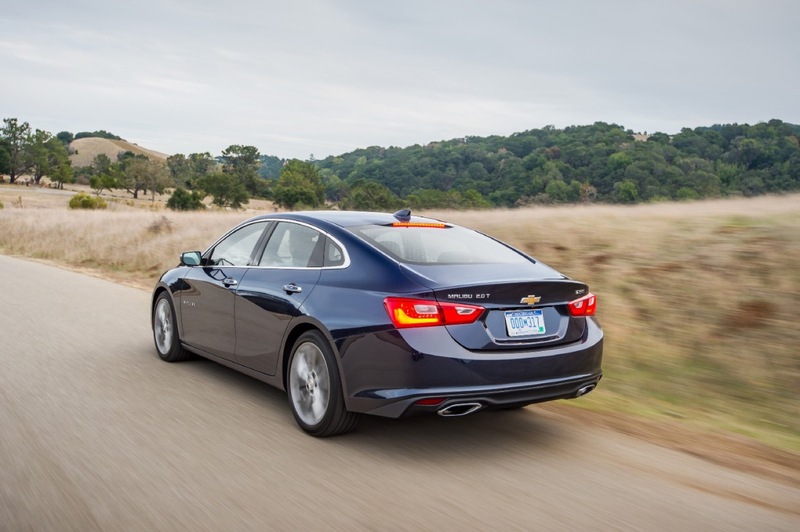 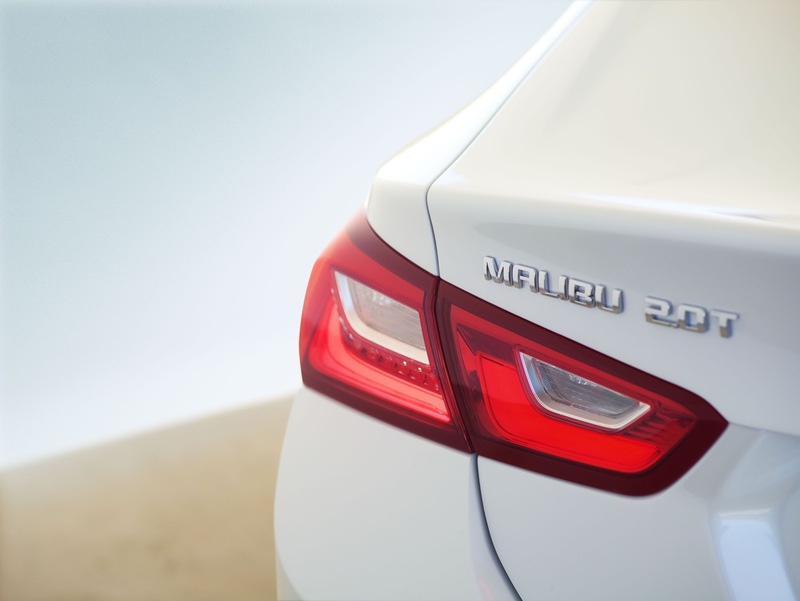 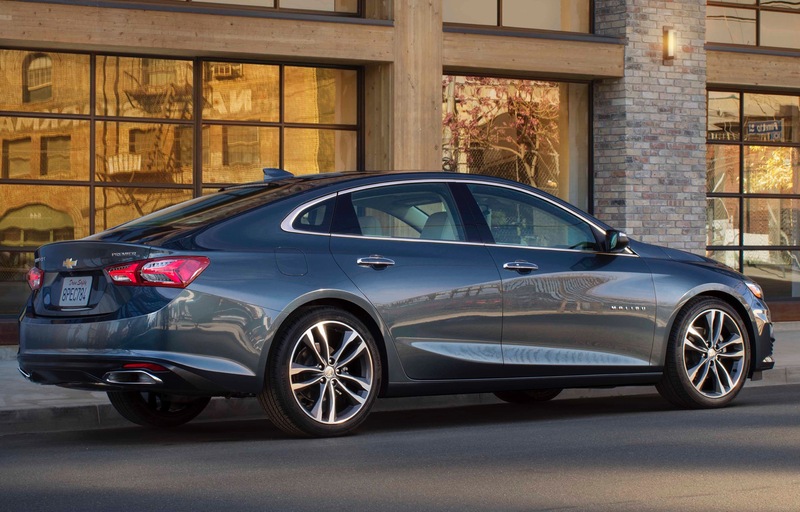 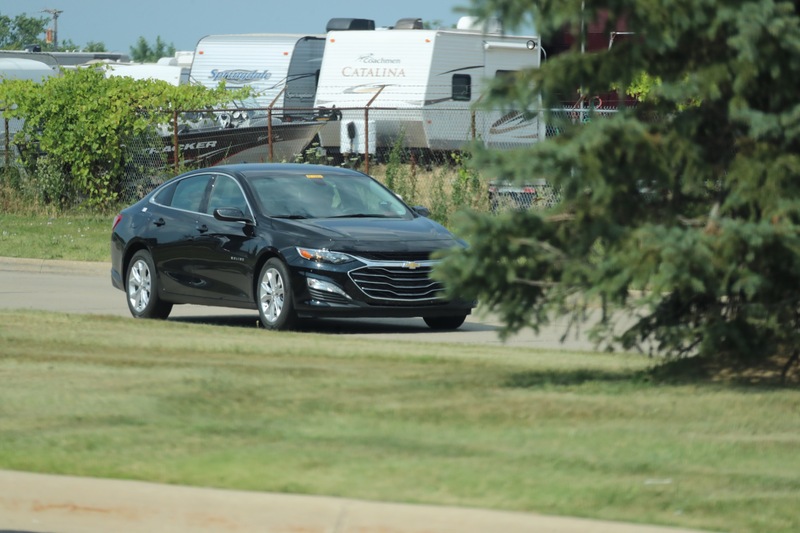 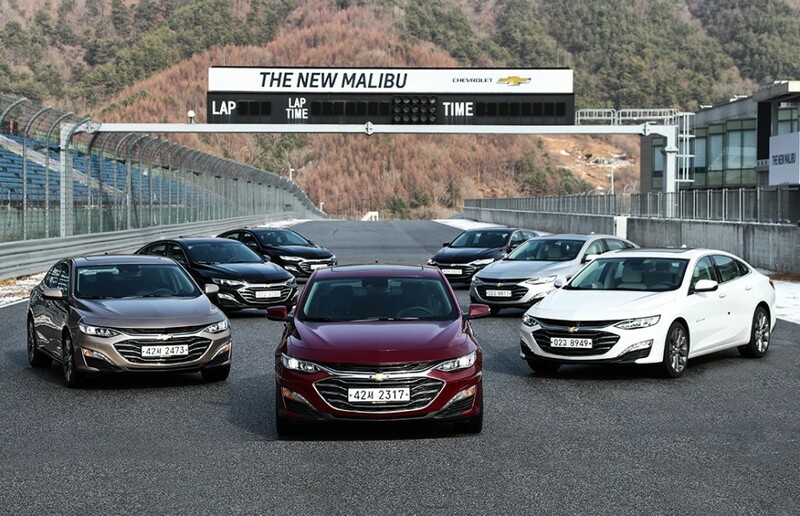 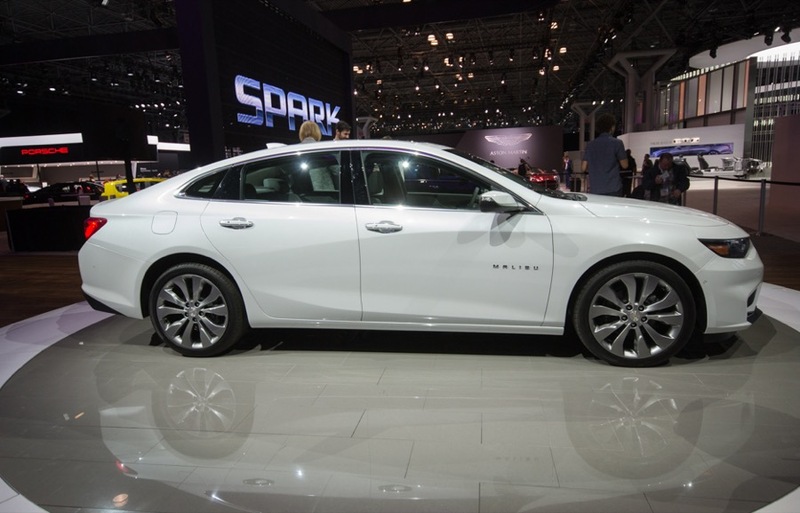 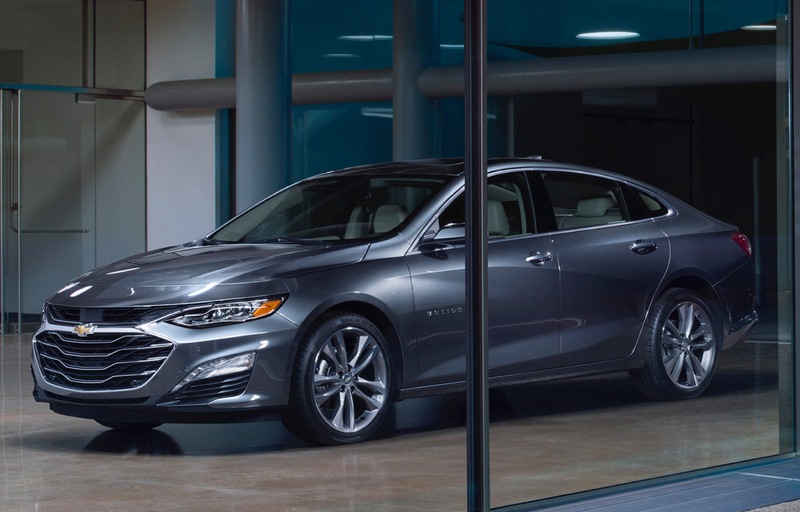 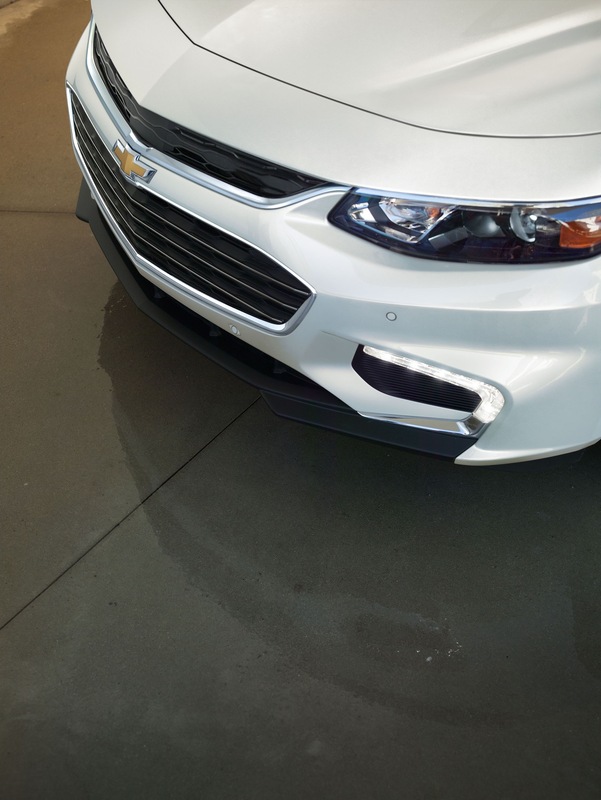 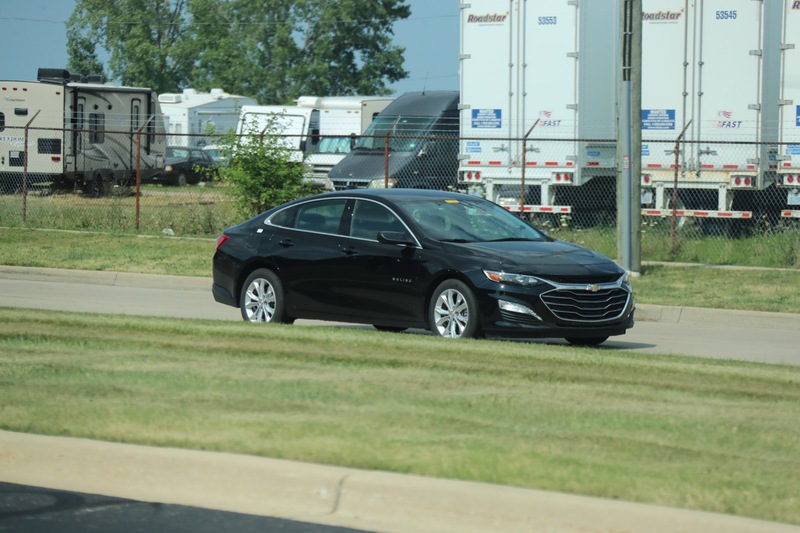 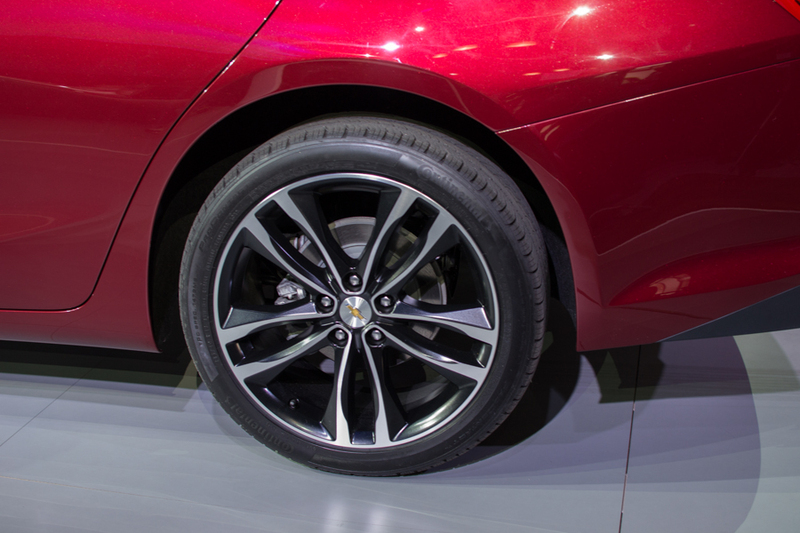 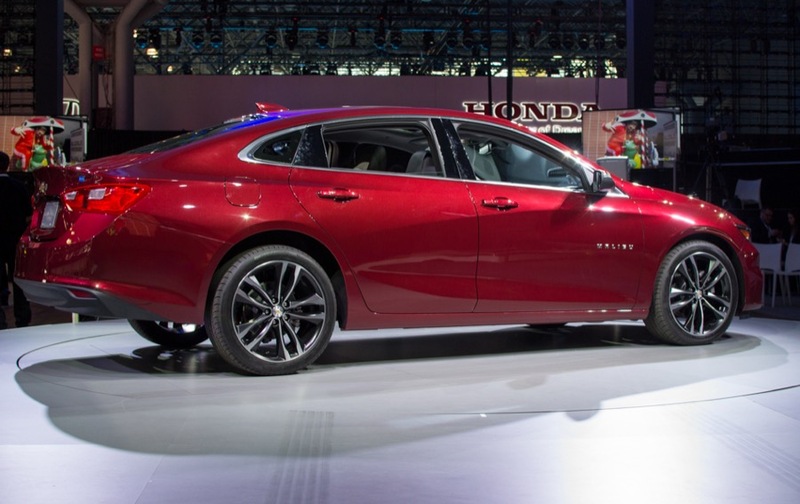 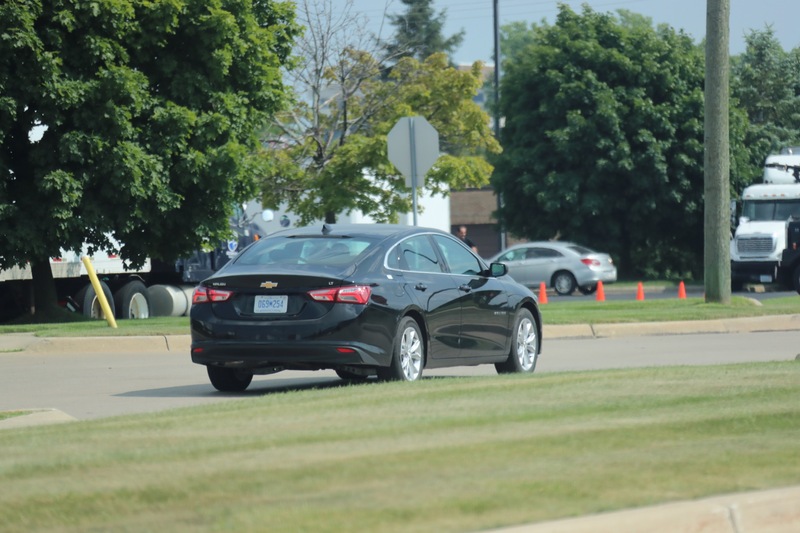 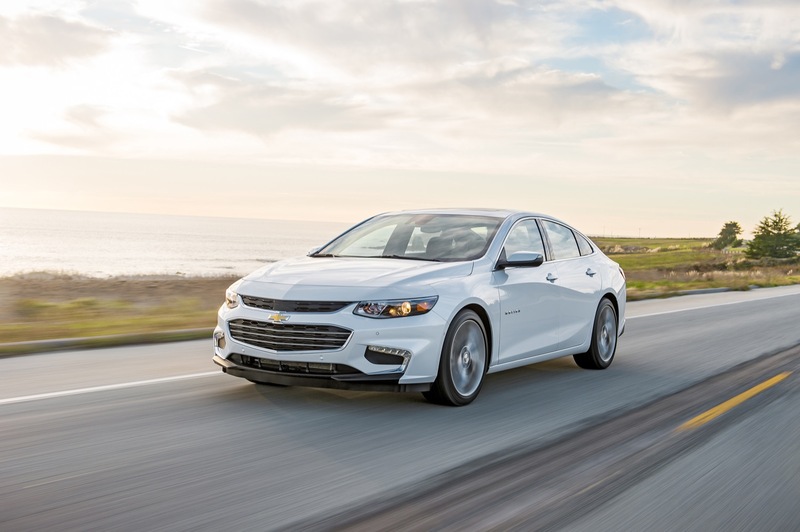 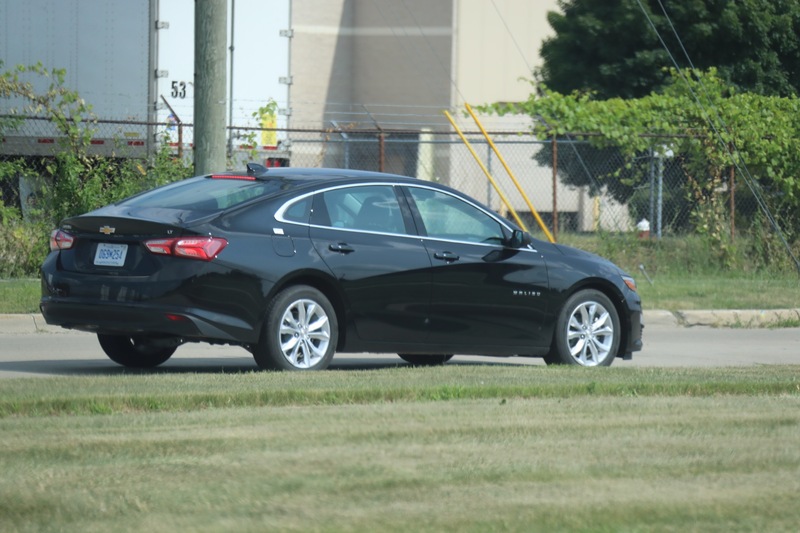 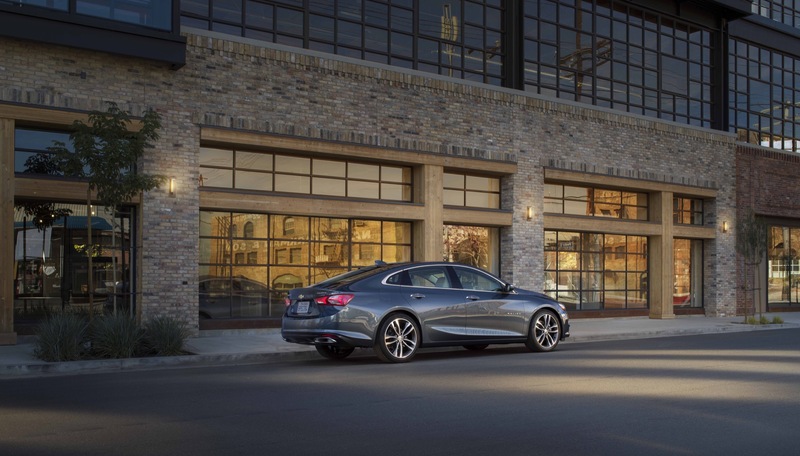 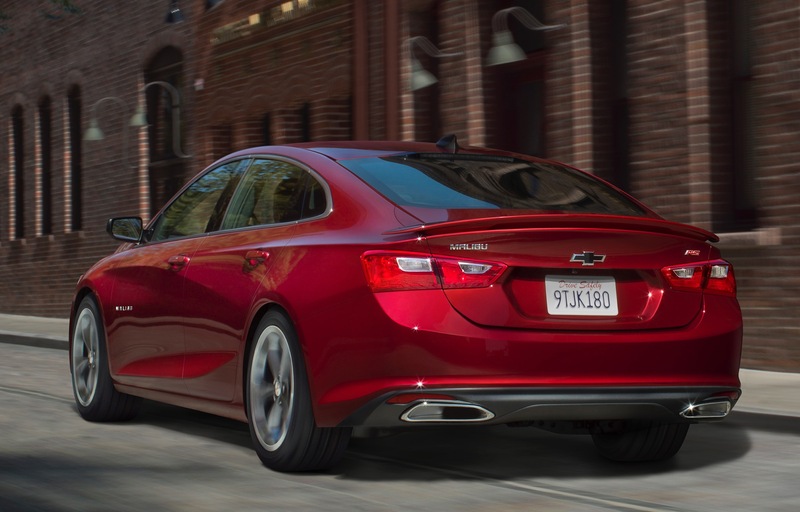 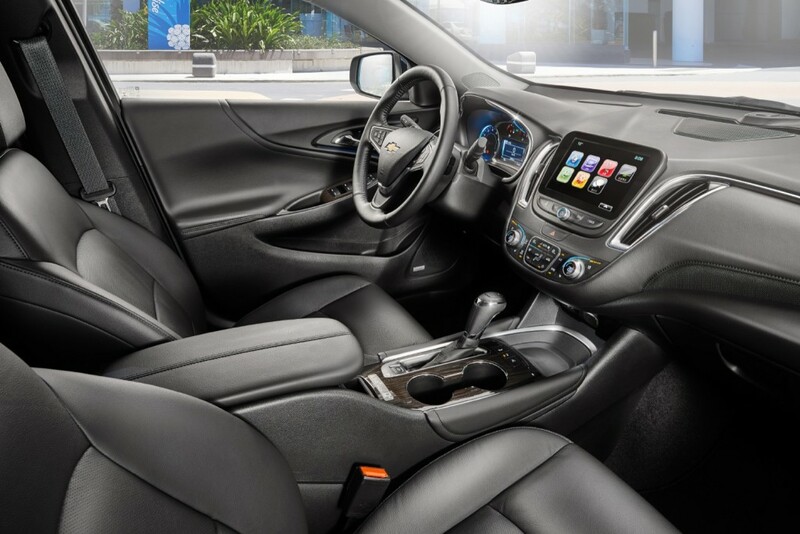 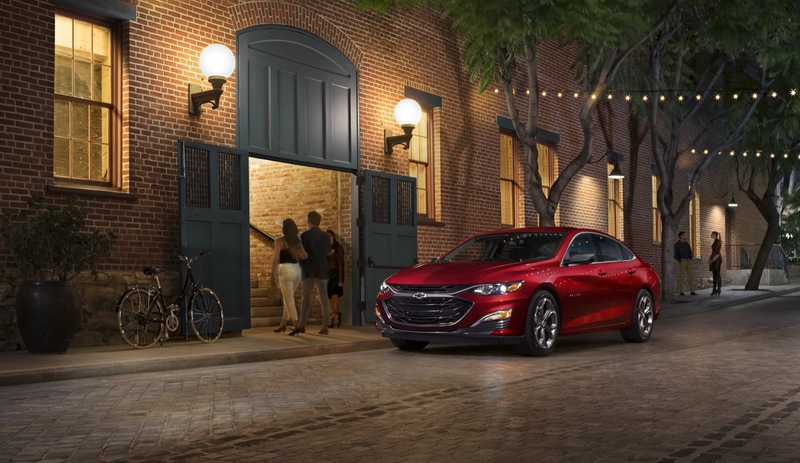 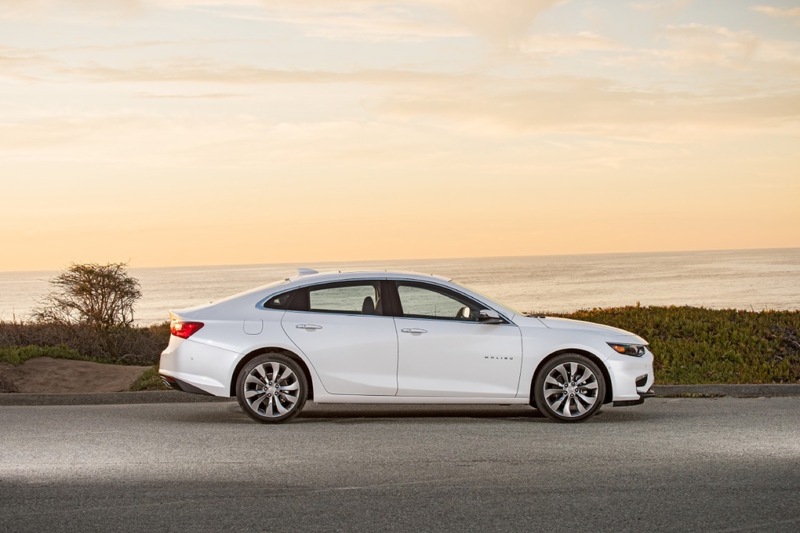 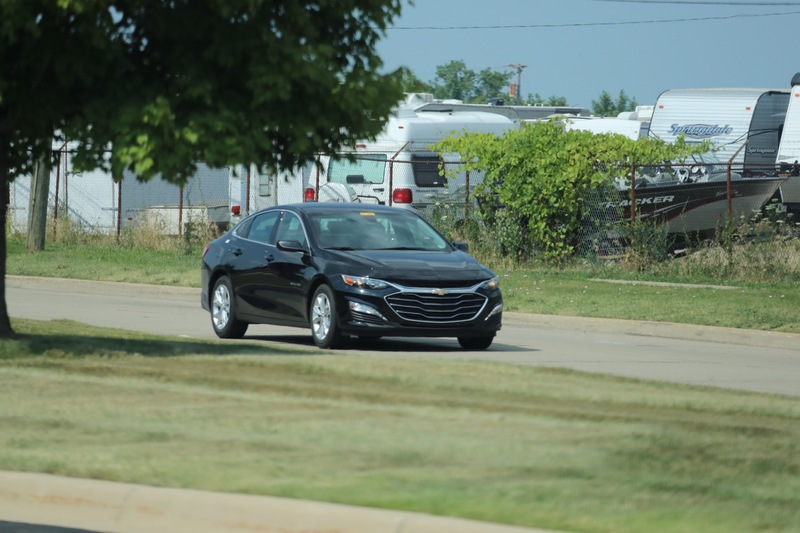 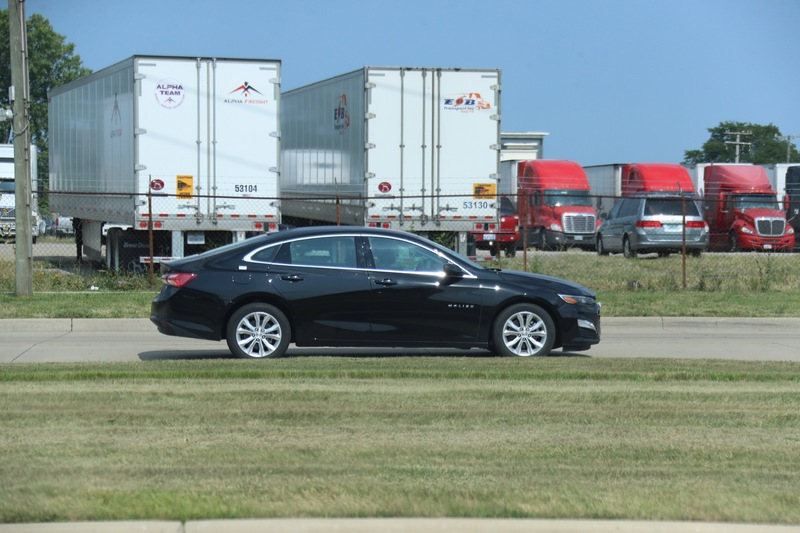 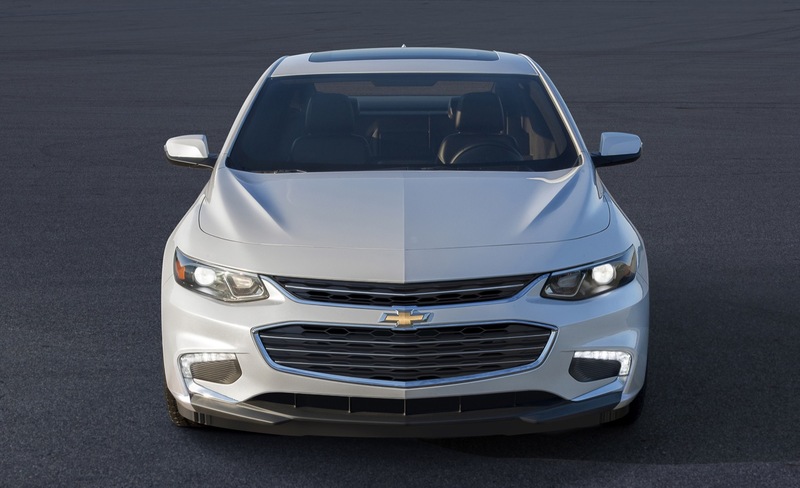 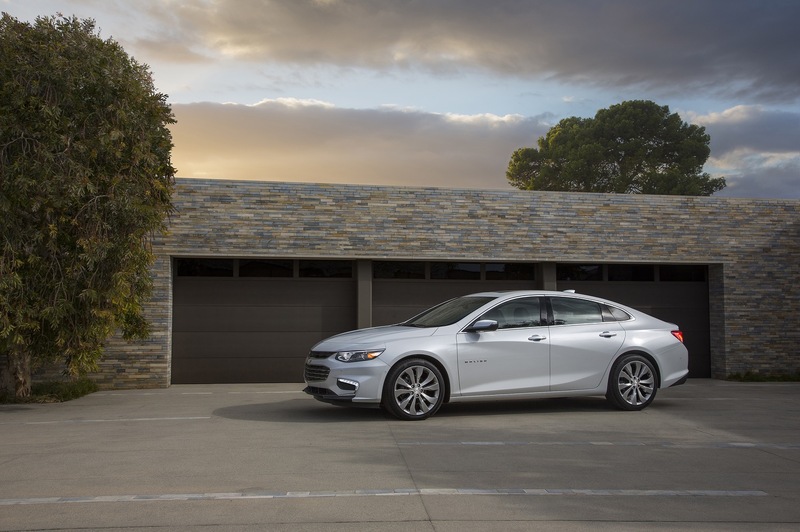 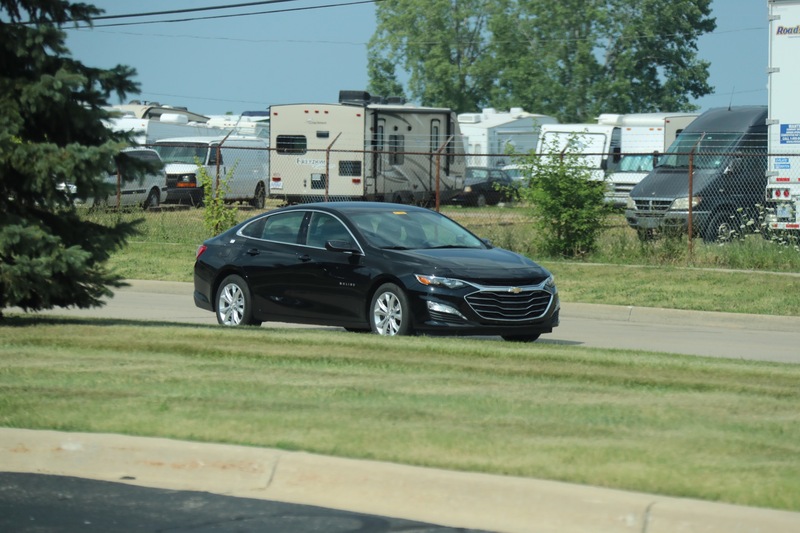 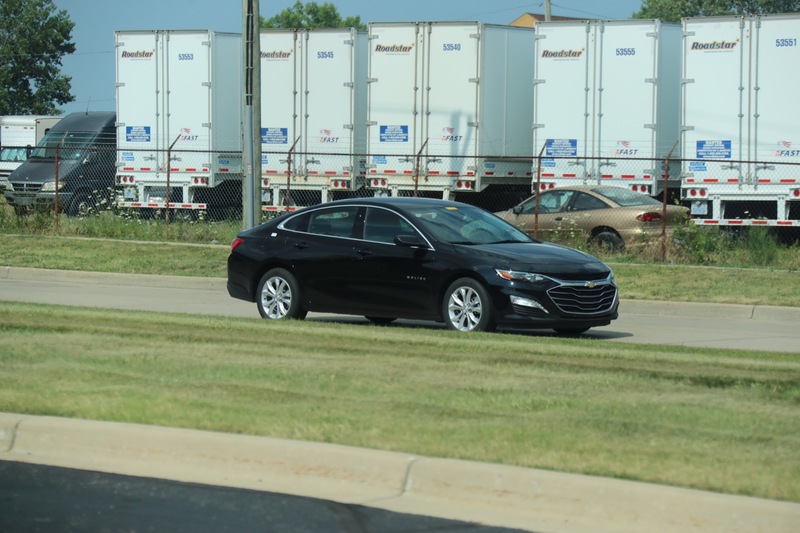 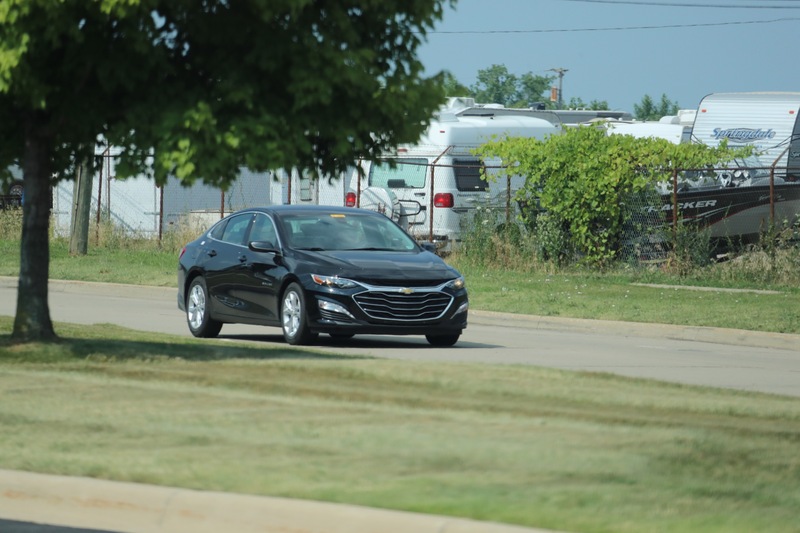 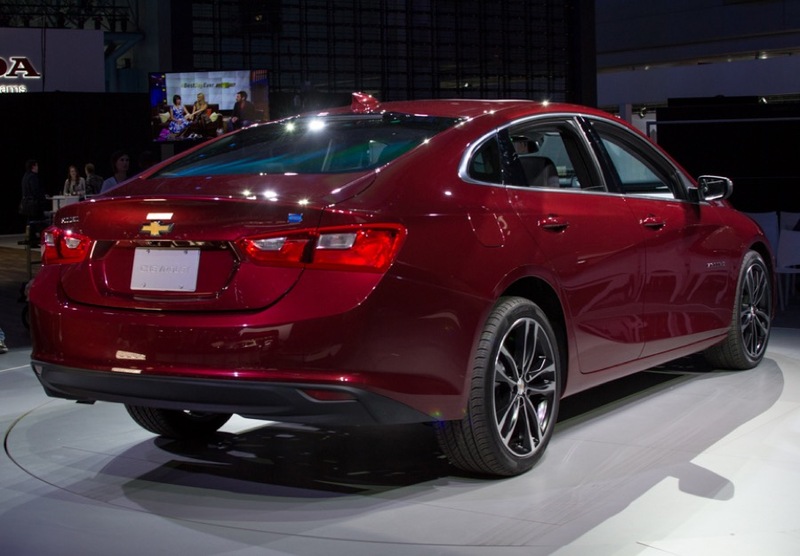 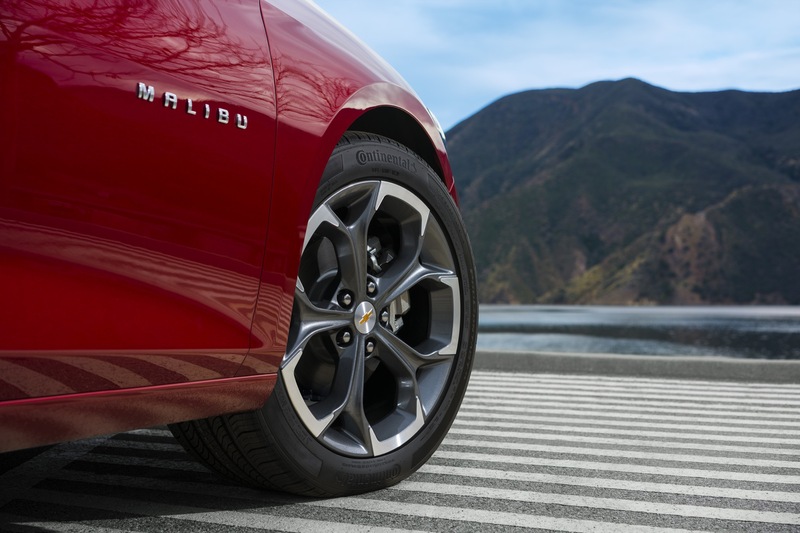 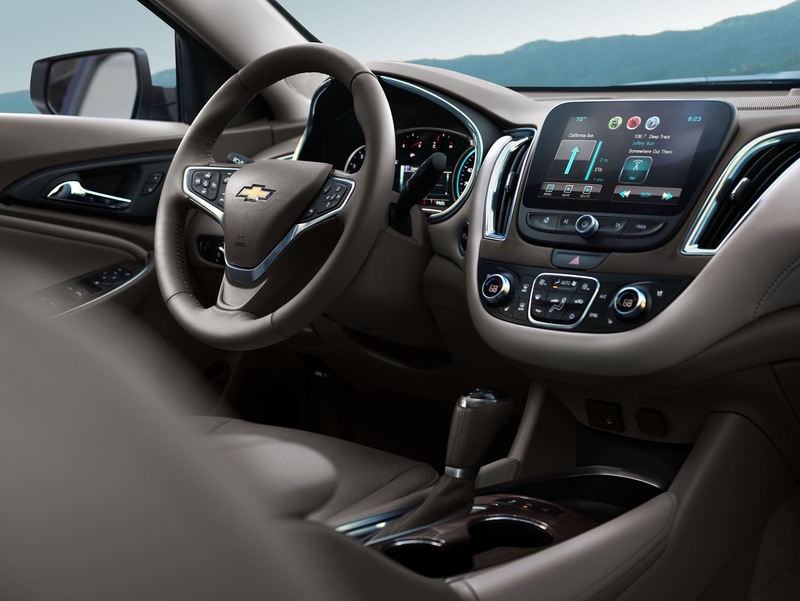 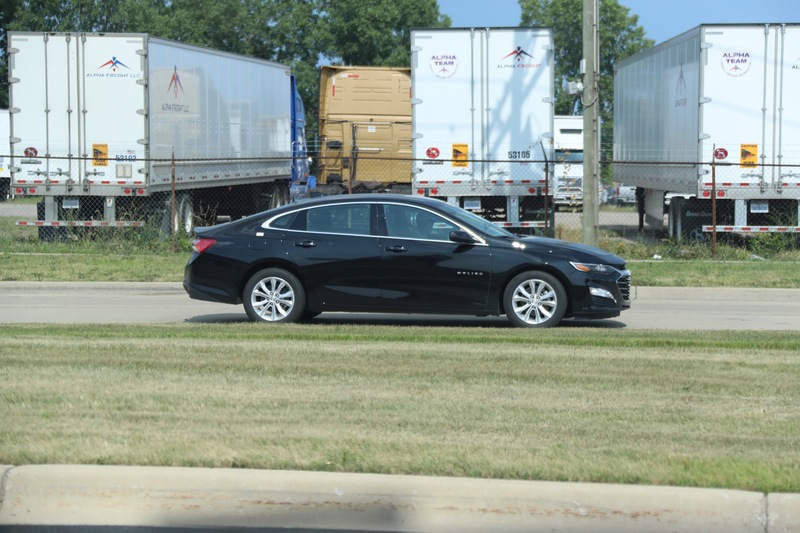 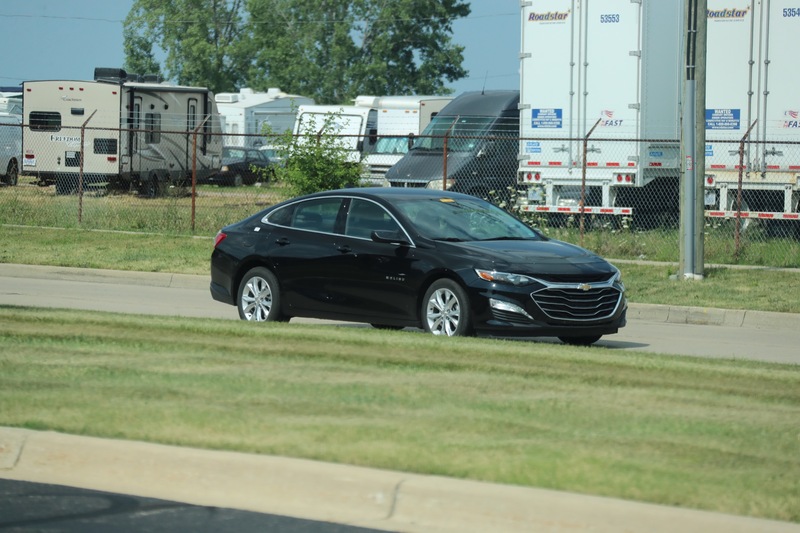 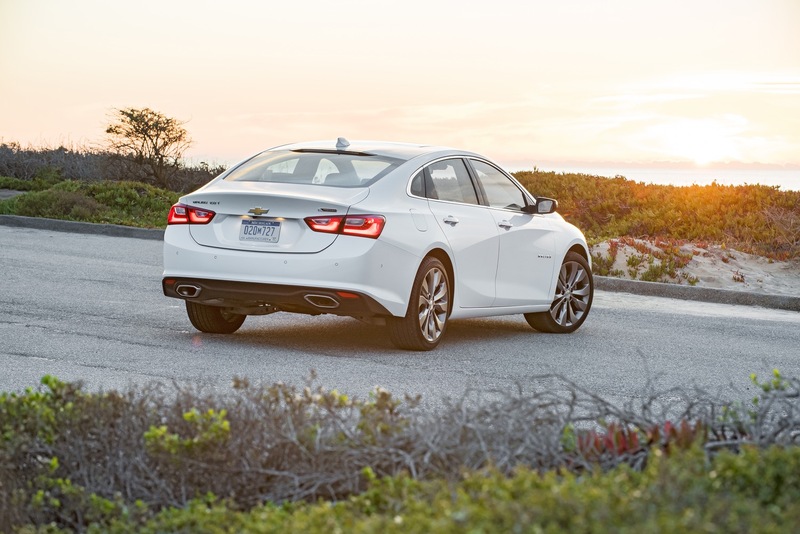 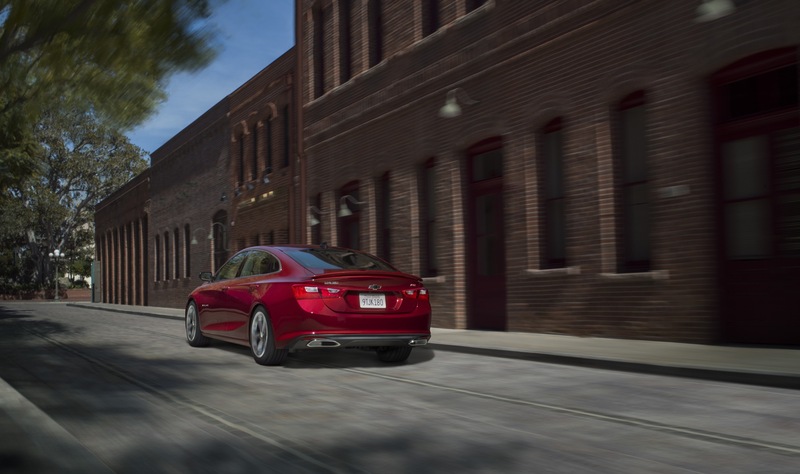 Chevrolet Malibu sales decreased 17.03 percent to 37,084 units in the fourth quarter of 2018. 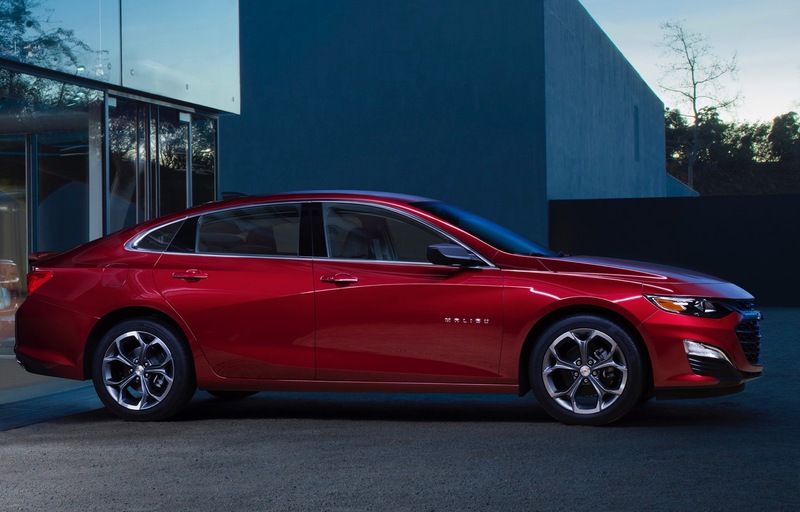 The decline is unsurprising given the ongoing shift in consumer purchase dynamics that currently favors crossovers, SUVs and trucks. 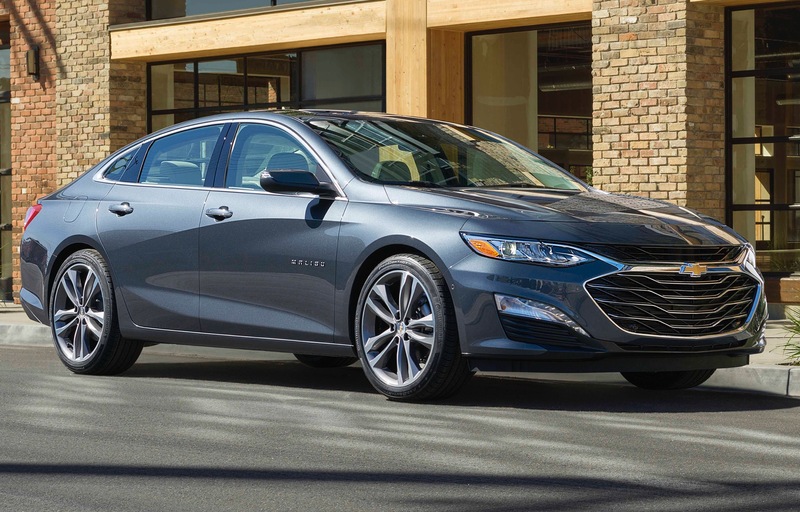 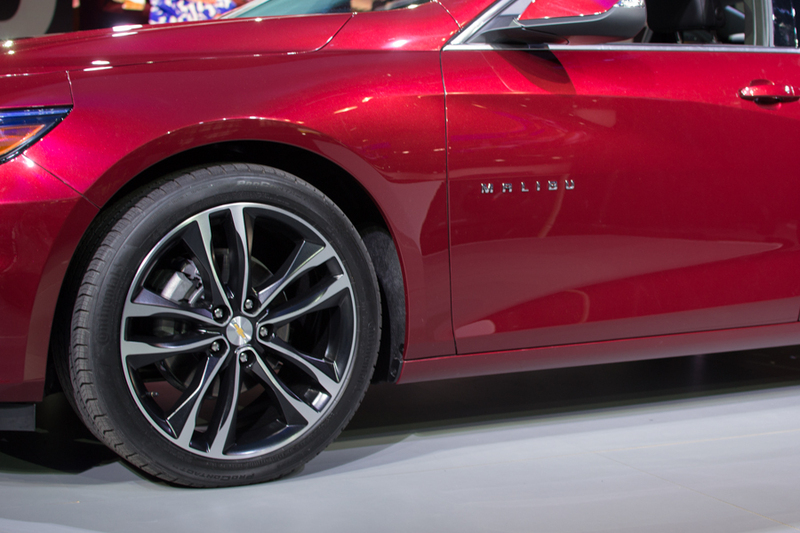 So in what could possibly be an effort to turn the tide in the oppossite direction, a new Chevrolet discount reduces the price of the Malibu by over $4,000. 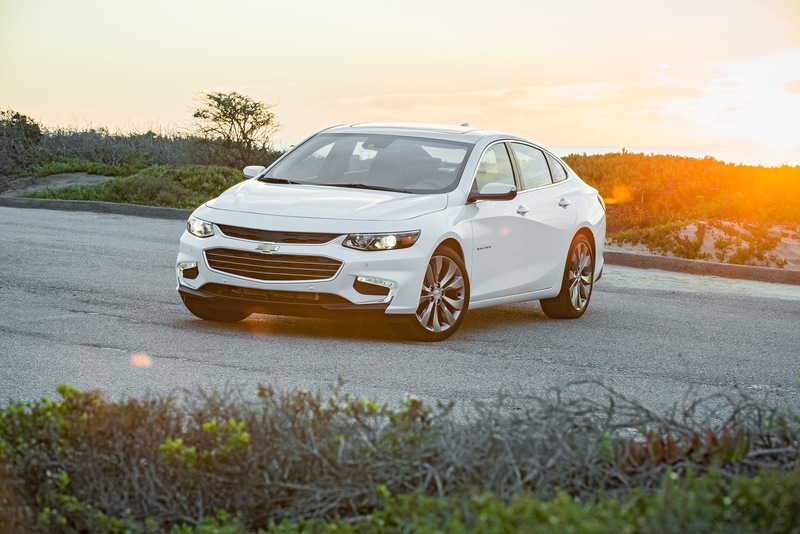 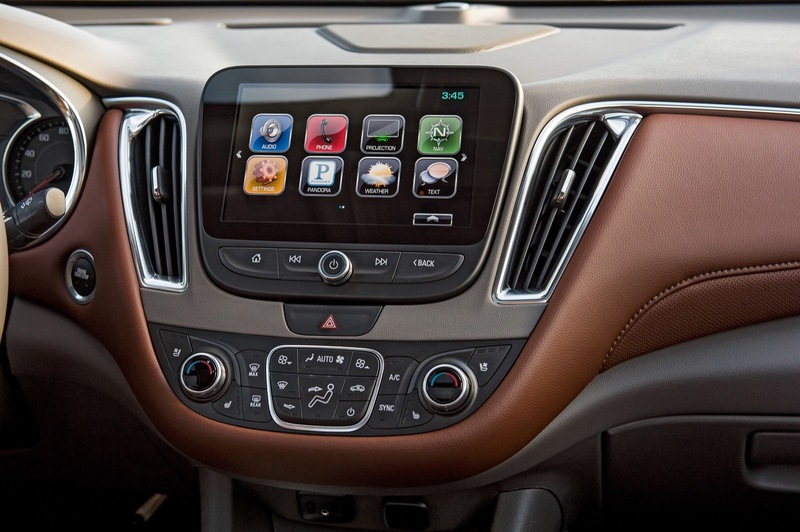 Notably, some of these Chevrolet discounts are restricted to current owners. 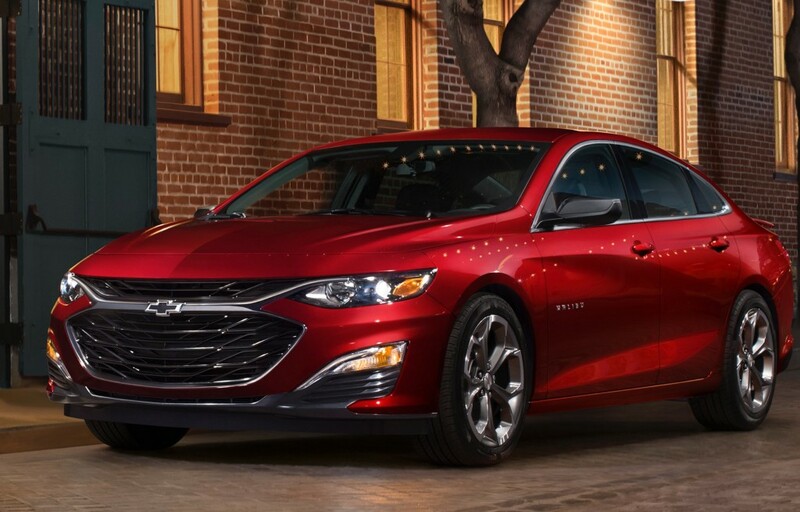 It’s worth noting that the larger discount on 2018 models is likely intended to clear our remaining inventory of pre-facelift, 2018 models. 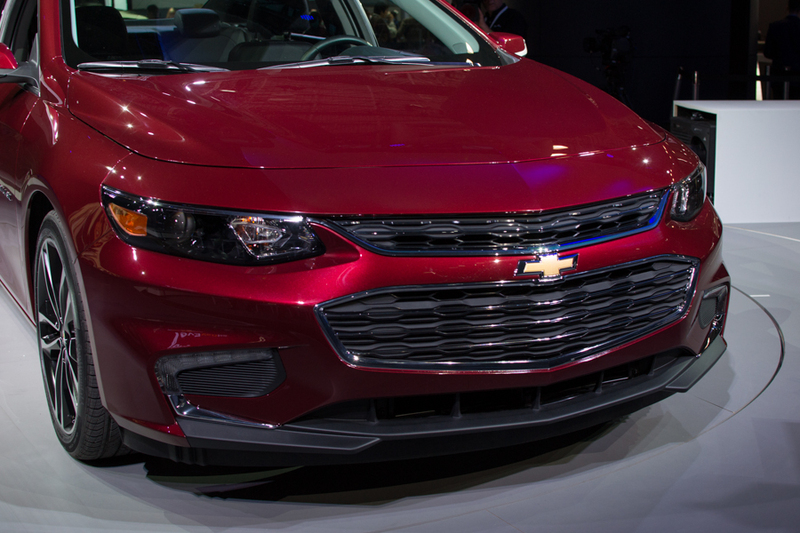 Well considering the LS and LT and premier are priced about 3K too high this just isn’t enough. 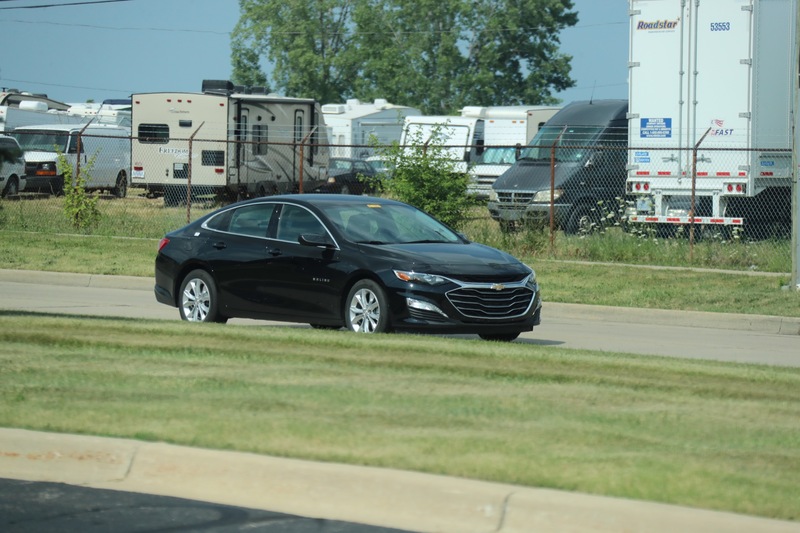 Seeing 2019 LT mid grade versions all over the place piled up in dealer lots without leather steering wheels, zero advanced safety features, halogen headlamps and the lowest powered engine of any other mid sized competitor just makes me shake my head considering the 27495 window sticker. 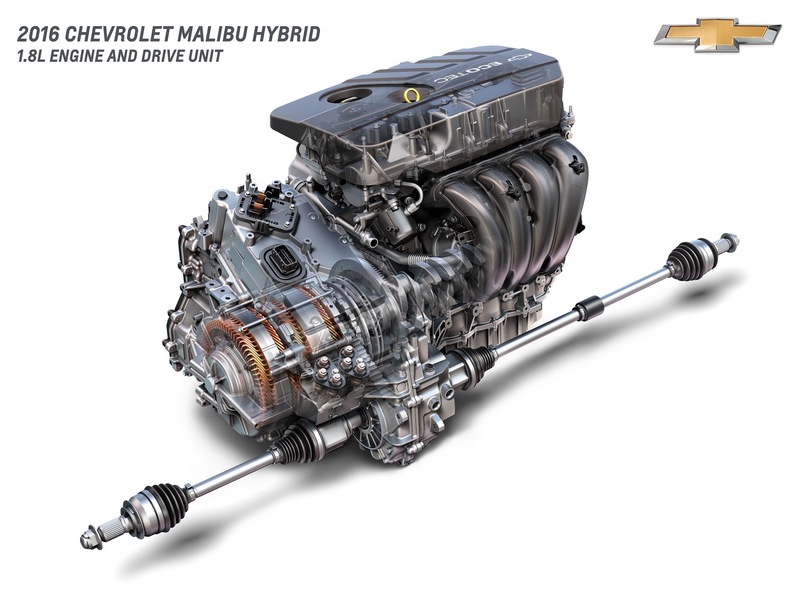 I’d get a 2018 with the proven 6 speed auto than an 2019 with a questionable CVT. 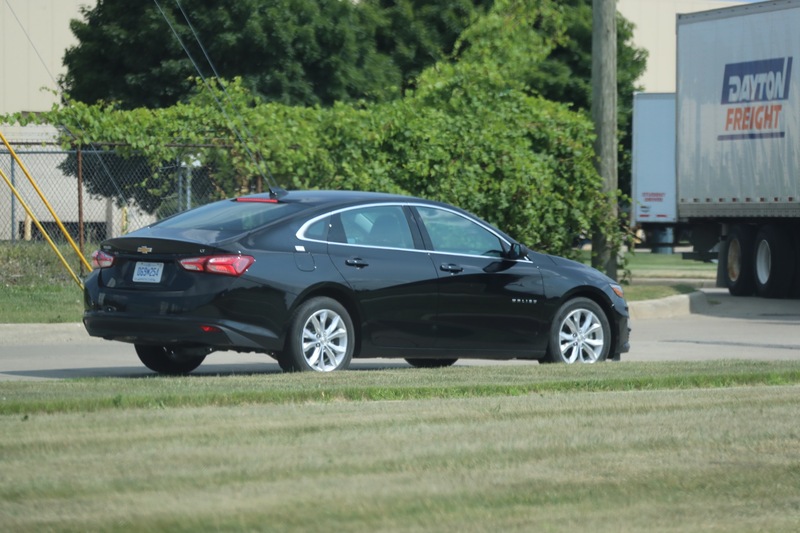 I’ve never heard of a long term reliable CVT and don’t see why GM’s would be any better. 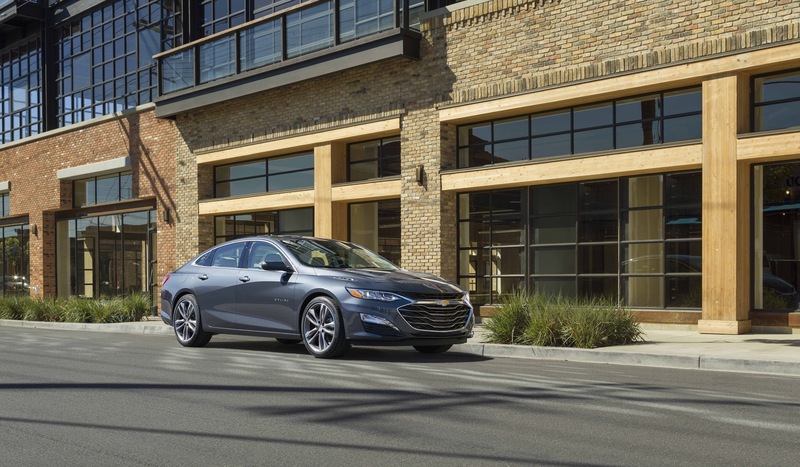 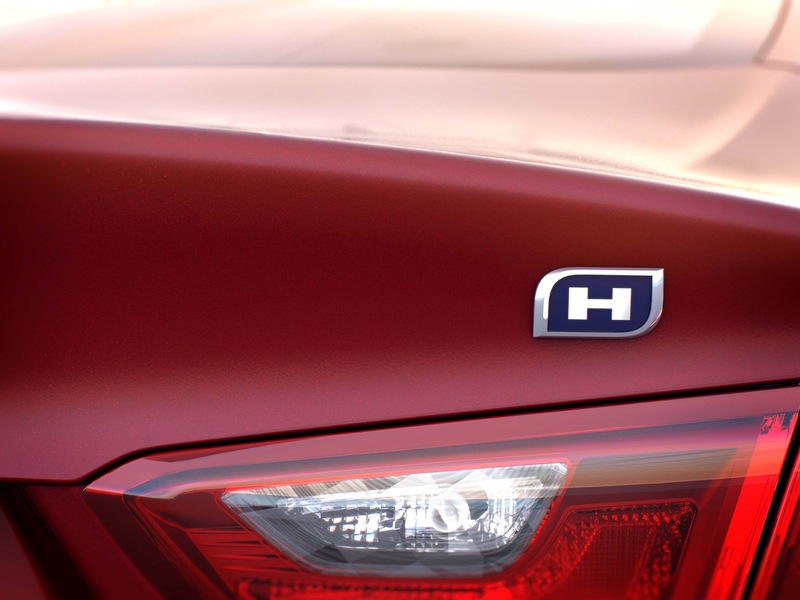 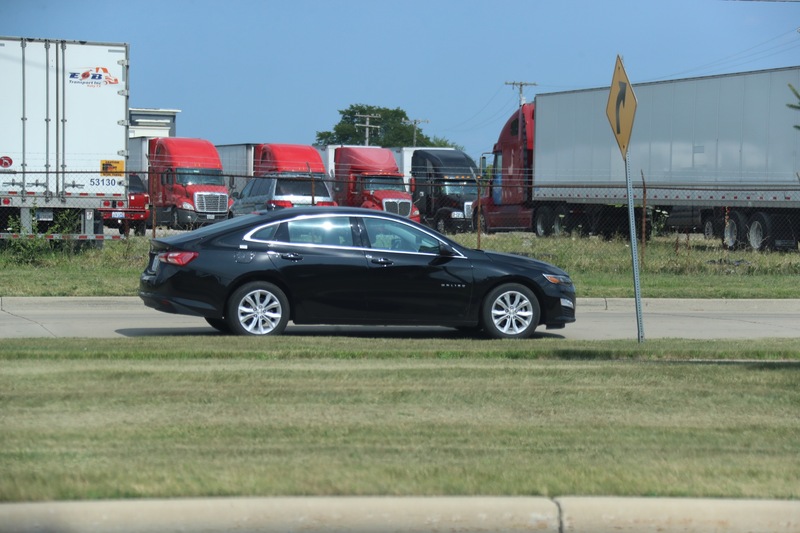 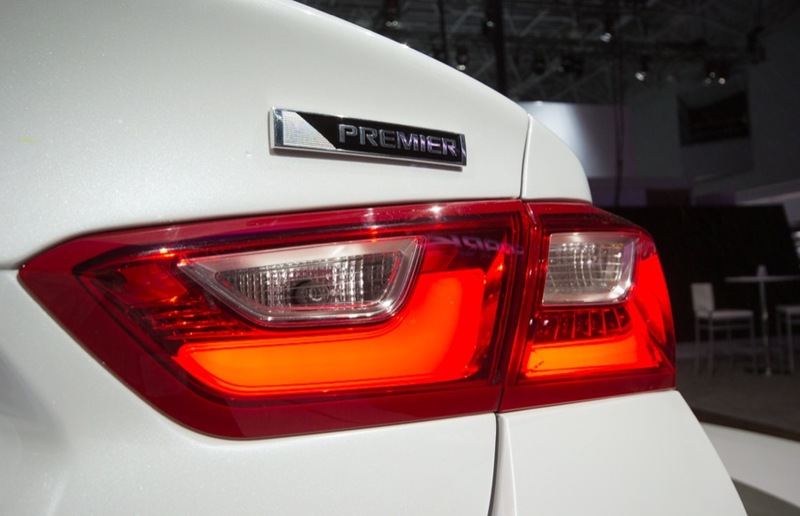 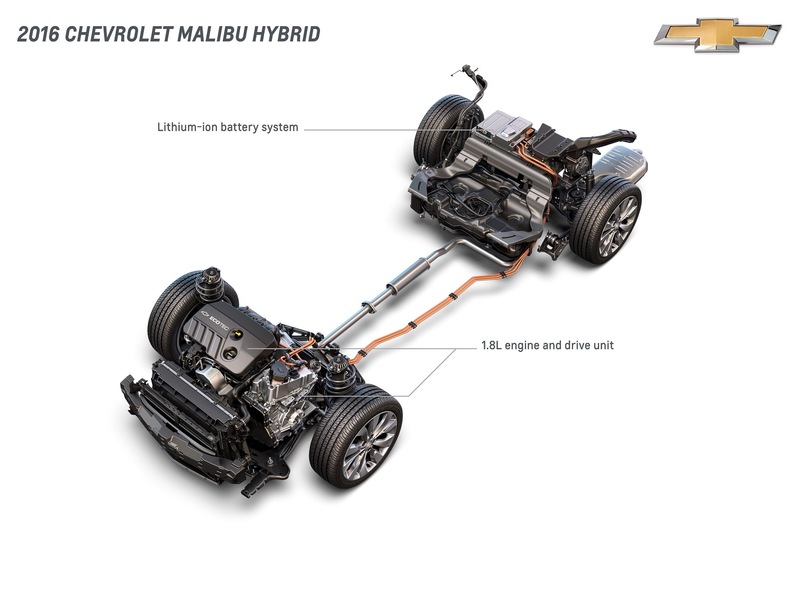 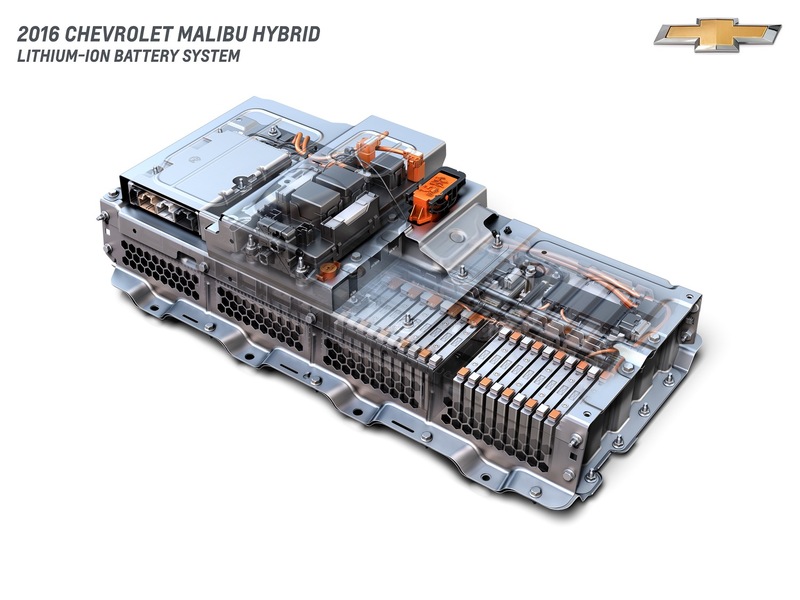 The comparison between the 2018 and 2019 MSRP trim levels is showing the 2019 models on both the left and right side. 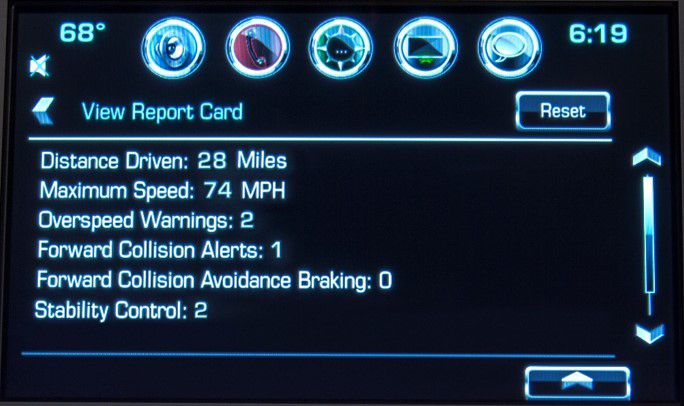 Missing the 2018 data.